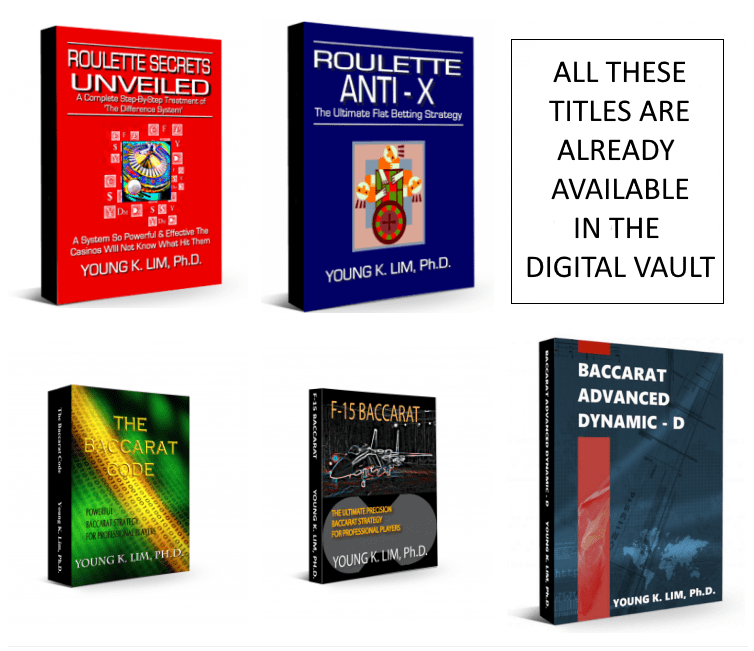 All roulette e-Book publications on this website are now available on HIPA.Life under the 'Games & Entertainment' category. HIPA.Life is a 'Learn & Earn' Global Opportunity where Active Members (those with a valid membership subscription) can refer others to take up the membership subscription and earn lucrative bonuses via their H.I.P. (Horizontal Infinity Payout) System of Compensation. No internet marketing skills are required nor any additional software or online services - your membership comes with an integrated affiliate referral system and a Marketing Automation System that does all the hard work for you! All you need to do is share your personal referral link with others and the system takes care of the rest. All those titles above would cost, on average, at least US$1,500 in total if bought separately but with a HIPA.Life Membership Subscription of just US$150, you get to access ALL of them PLUS ALL other publications in ALL Categories! And you still get the chance to refer others to earn yourself a free subscription and maybe even build yourself a substantial passive income. It's an excellent option to consider before you buy individual titles published here! It's a darn good opportunity you don't want to miss! However, it will be released to be included in HIPA.Life's Digital Vault in the future - usually 2 - 3 years after initial publication.